Nothing erases the stress of a long day like relaxing on a pool deck, especially when that deck is made with quality pool deck stone pavers. 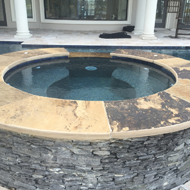 Alpha Natural Stones Plus is proud to be your first choice when you're looking for attractive, high-quality pool deck pavers in Jacksonville, FL. 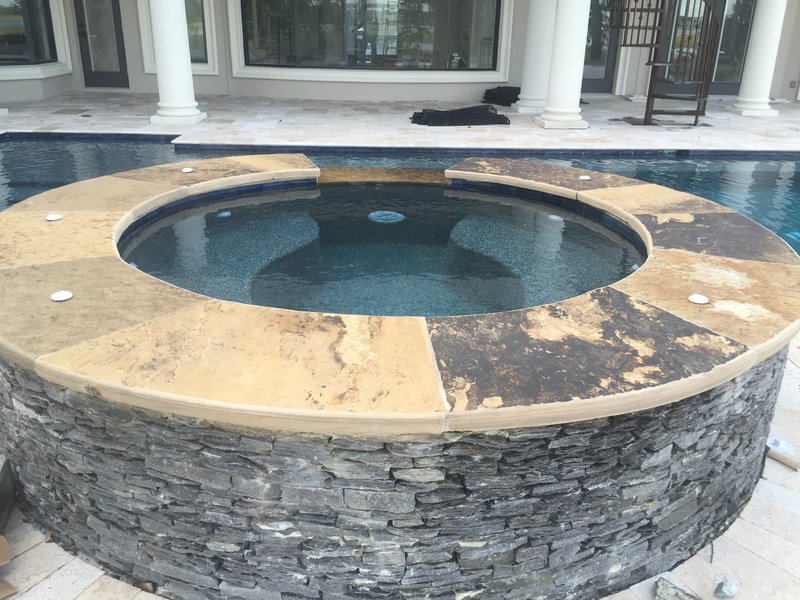 We have over 25 years of experience in the hardscaping field, which means that our beautiful stone pool decks are always built with care and attention to detail. Your loved ones and guests will love your new pool deck. The difference between a substandard pool deck and a superb one comes down the skill of the builders involved. Our builders have the knowledge and skills necessary to create a truly beautiful pool deck for you and your family to enjoy. In the event that your deck is disrepair and doesn't need to be fully replaced, we'll provide you with complete deck repair services. Prior to beginning our work, we'll give you a free estimate, so you can fully understand the costs and requirements of your project moving forward. Pool pavers can withstand years of wear and tear from foot traffic, rain, and splashing pool water. 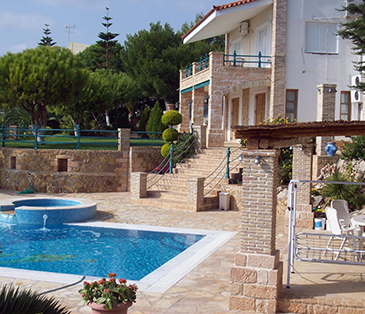 With basic maintenance and care, your pool pavers will last you for many years to come. If you're interested in having a pool deck installed, get in touch with us today to request a free estimate. 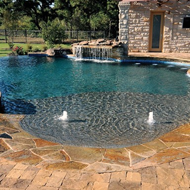 When you hire our company to install your stone pool deck, we'll make sure that the installation is completed in a comprehensive and prompt manner. We understand how frustrating it can be to work with a company that doesn't respond to your requests. That's why we emphasize customer care, integrity, and trustworthiness. Our goal to be your first choice when you need a pool deck installed. Contact us when you need a pool deck installed. We serve our customers in Jacksonville, Ponte Vedra Beach, Jacksonville Beach, Atlantic Beach, and Neptune Beach, FL.